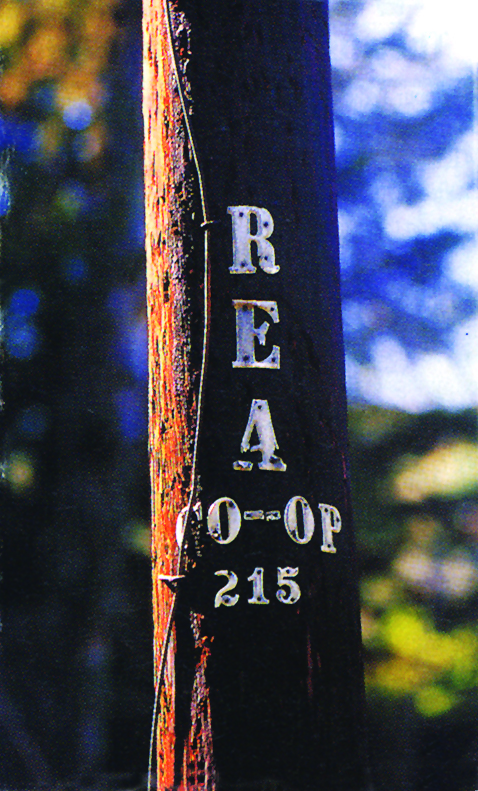 The Coordinated Load Management System (CLMS), developed by the 14 electric distribution cooperatives in Pennsylvania and New Jersey in conjunction with their wholesale power supplier, Allegheny Electric Cooperative, Inc. (Allegheny), lets cooperative consumer-members become partners in the effort to control electric rates. CLMS works by shifting electricity use of residential electric water heaters, electric thermal storage (ETS) units, dual fuel home heating systems and other special equipment in the homes of volunteer consumers from times of peak demand to times of lesser demand. As a result of electric competition in Pennsylvania, the price an electric cooperative consumer, must pay for electricity is partially based on how much power your local electric cooperative requires between 1 and 6 p.m. on the five hottest, most humid days each summer. Reducing the amount of power your cooperative uses on those days, as well as during other times throughout the year, can stabilize electric costs. Energy is the capacity to do work, and refers to electricity consumed by your appliances, tools, motors and other equipment. It is measured in kilowatt-hours (kWh). Demand is the amount of electricity called for or "demanded" from an electrical system. It is measured in kilowatts (kW). Both energy and demand affect electric rates. First, an electric cooperative consumer-member volunteers to have a load control receiver installed on his/her electric water heater or other special appliance. Meanwhile, local electric cooperative computers monitor electricity demand and weather data. When demand reaches an extremely high level, a load management operator sends a signal over electric lines to various load control receivers. The receivers then temporarily switch off power to the water heaters or special appliances they are connected to. By controlling use of electricity in this fashion, your electric cooperative reduces demand across its entire service area. You don't have to lift a finger! Monitoring systems and the load control receiver do all the work. Any full-time residential electric cooperative member with an electric water heater can participate in load management, as well as in any off-peak rate ETS or dual fuel heating programs being offered. Will having a load control receiver on my water heater reduce the amount of electricity I use? Load management does not necessarily lower the amount of electricity you use. Instead, it shifts when you use it from peak demand to off-peak periods. CLMS costs you nothing. If you volunteer, your local electric cooperative will pay for the load control receiver and its installation, and perhaps even provide a small monthly "participation" rebate on your bill. Power cost savings resulting from the program offset any expense incurred by your cooperative. Water heaters are the focus of load management efforts because they provide efficient heat storage. Studies show that electric water heaters can remain without power for as long as eight hours and not inconvenience consumers. Under CLMS, your water heater should not be shut off any longer than that. Several precautions are built into CLMS to ensure that you will not be inconvenienced. First, water heaters are grouped according to their storage capacities and household size. (Under normal conditions, no group is turned off longer than required, ensuring the storage capacity and needs of the family are met.) Second, the system has been designed so that if any section fails, the load control receiver on your water heater will keep electricity flowing. CLMS monitors electricity demand and weather conditions 24 hours a day. However, electricity to water heaters will be switched off only on days when demand is expected to be extremely high. An employee from your local electric cooperative or a firm contracted by your local cooperative will install the load control receiver. These individuals, whether from the cooperative or a contracted firm, understand how CLMS works and will always carry proper identification. What if I don't like load control? If for any reason you are dissatisfied with CLMS, your electric cooperative will promptly remove you from the program at no charge. Allegheny and your local electric cooperative created the Coordinated Load Management System as a way to help keep electric rates from rising. Contact your local electric cooperative.